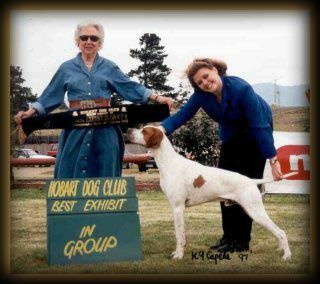 Pictured winning Best in group at 9 years old at Bathurst Royal. Spy was Australia's NO:1 Pointer for 2000! 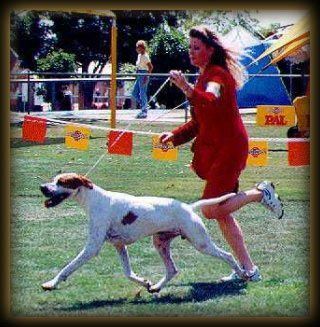 He was my first homebred Multi Best In Show winning Grand Champion. 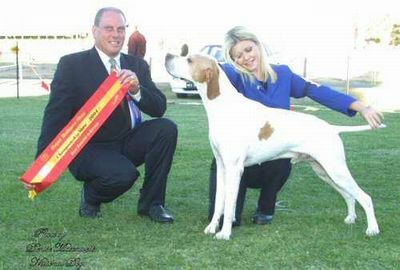 Spy was also the ACT Gundog of the year for 1998 and continued for 4 consecutive years. 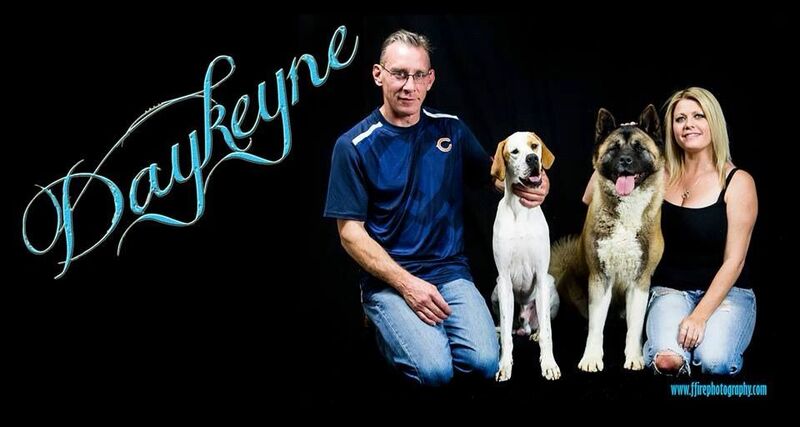 Only to be runner up in 2002 to his daughter Aust Ch Daykeyne Sudden Impact(Ash). He was a dream to show and always performs for a crowd. Spy was one of those dogs that made the hair on the back of your neck stand up, he was a once in a lifetime!